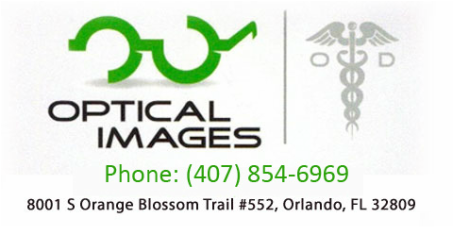 Welcome to Optical Images, located inside The Florida Mall, Orlando. At our Orlando, Florida eyecare practice, our mission is to preserve, restore and enhance the vision of every member of your family. ​With many years of experience, Dr. James Poloncak is committed to giving you the most thorough eyecare and personal attention using the most modern technology. 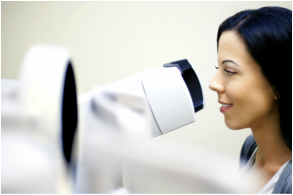 ​As dedicated eyecare professionals, we recognize the trust our patients place in us and it is our mission to meet and exceed those expectations. We invite you to come to our practice and receive the quality attention that you deserve.